Dorothy P. Schafer, Ph.D., assistant professor of neurobiology, has been awarded a Charles H. Hood Foundation grant to continue her research into improving child health. The grant will allow the Schafer lab to identify new ways that resident immune cells of the brain called microglia regulate the development of brain circuits necessary for processing sensory information. “I’m thrilled to receive this award, particularly from a foundation devoted to funding child health research—my passion,” Schafer said. 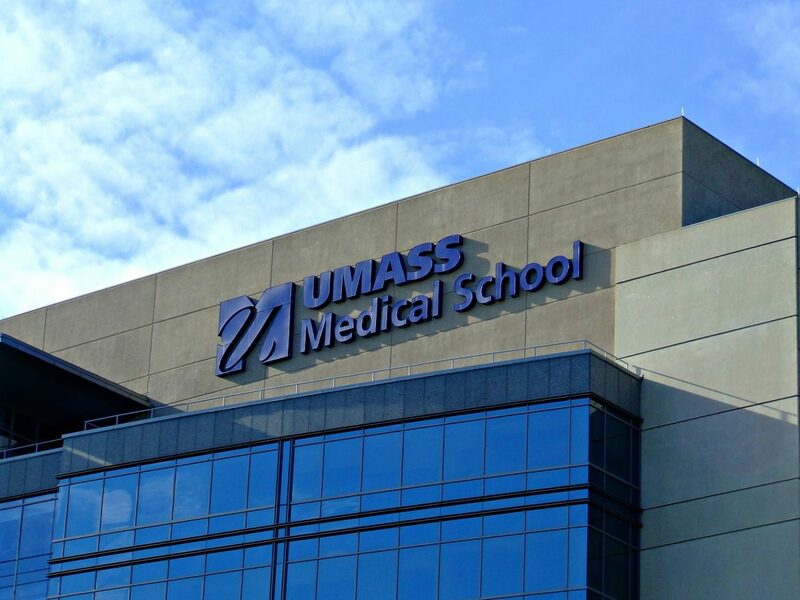 The two-year, $150,000 Child Health Research Award is intended to support newly independent faculty, provide the opportunity to demonstrate creativity and assist in the transition to other sources of research funding. “Long-term, we will apply our findings to many neurologic disorders, but particularly focused on autism spectrum disorders where brain wiring and abnormally reactive microglia are hallmark features, but it is unclear whether and how the two are mechanistically linked. Our science aims to make great strides to address this important biological question,” Schafer said. 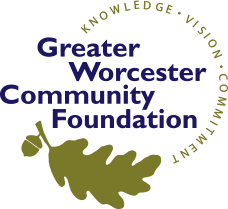 Youth for Community Improvement [YCI], a teen grant-making committee of the Greater Worcester Community Foundation, is accepting applications for its YCI Fund in the areas of access to food, youth engagement and neighborhood enrichment. 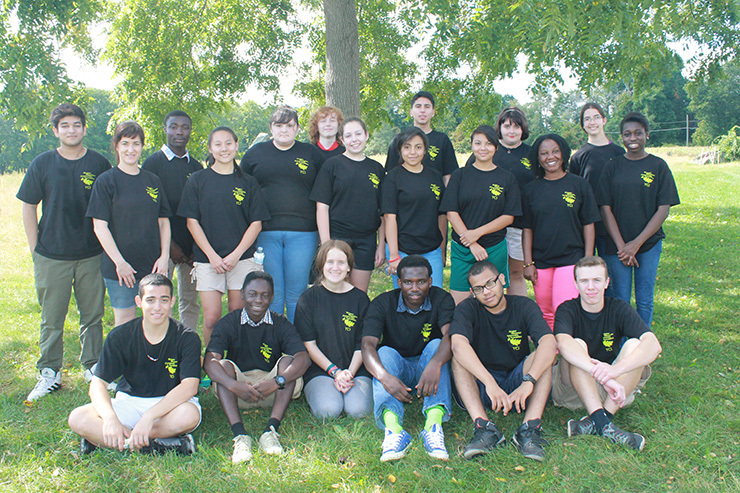 Entering its 17th year, YCI has engaged nearly 200 teens from diverse ethnic and economic backgrounds awarding more than $255,000 to 75 nonprofit organizations in Worcester County. The only non-school, youth grantmaking committee in the area, YCI empowers teens to make important funding decisions while developing grantmaking and leadership skills. The 2016 YCI class includes Abhinav Chalasani (Boylston), Caitlyn Nguyen (North Grafton), Diane Khong (Worcester), Dorean Asuako (Worcester), Isabella Corazzini (Worcester), Jadamaseni Mpawenimana (Worcester), Jaileah Milton (Worcester), Laura Giordano (Shrewsbury), Lauren Walsh (Berlin), Lissett Quispe (Worcester), Niamh Toomey (Auburn), Nicholas Le (Worcester), Randal Agyekum (Worcester), Rayaan Yunus (Westborough), Sarah Riley (Sutton) and Tyler Monteros (Grafton). Sarah Sewall, U.S. undersecretary for Civilian Security, Democracy and Human Rights, will present a lecture on “Issues and Careers at the Nexus of Human Rights and Security,” at 3 p.m. today [Oct. 12] in Jefferson 320, at Clark University. The event is free and open to the public. Prior to joining the executive branch in 2014, Sewall served for six years as senior foreign policy adviser to U.S. Senate Majority Leader George J. Mitchell. She earned a Ph.D. at Oxford University, where she was a Rhodes Scholar. Sewall also has taught at the Harvard Kennedy School of Government, where she served as director of the Carr Center for Human Rights Policy and directed the Program on National Security and Human Rights. This event is a part of the Clark University President’s Lecture Series, and is sponsored by the LEEP Center and the International Development, Community, and Environment department. Students at the College of the Holy Cross recently had the opportunity to hear from and interact with the five alumni selected as this year’s Sanctae Crucis honorees — individuals who are leaders in business, professional or civic life; who live by the highest intellectual and ethical standards; and who are committed to the service of faith and promotion of justice. The Sanctae Crucis Award is the highest non-degree recognition bestowed by the college upon graduates who continue to live out the Holy Cross mission well after graduation. The honored alumni are: Thomas H. Carey ’66, AnnMaura Connolly ’86, Cheryl A. Martin, Ph. D., ’84, Rev. James D. Mathews ’58, and Jonathan Racek ’95.